Buying Louisville Kentucky Real Estate is one of the best investments you will ever make because you will be building equity from your first mortgage payment and there are many more benefits of home ownership but what does it actually cost to buy a home? In this article we will break down your home buying costs so you will be more knowledgeable about the home buying process when you start searching for Louisville Kentucky Homes for Sale. Property Tax – Although this is a common tax that home buyers are aware they have to pay once they own the home the reality is that you may need to pay property taxes when you buy a home because property taxes are also pro-rated. Escrow – Depending on the escrow company you choose typical escrow fees can average about $2.00 per every thousand dollars. Home Inspection Costs – This fee can cost up to $800 depending on the home inspection company you choose. Title Search – When buying a home the purpose of doing a title search is to confirm that nobody else has liens on the title. This cost will be rolled into your overall closing costs. Owners Policy Title Insurance – This is an important part of buying a home since this form of insurance will protect you if someone else chooses to claim ownership on your property. 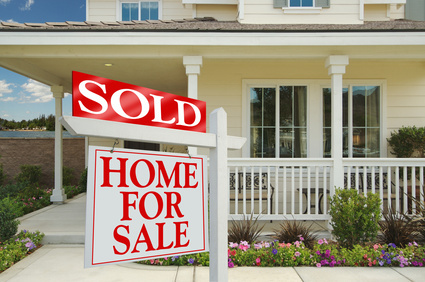 To learn more about home buyer costs before you start searching for Louisville Homes for Sale contact Family Realty, LLC today by calling us at (502) 458-4100 or click here to connect with us online.